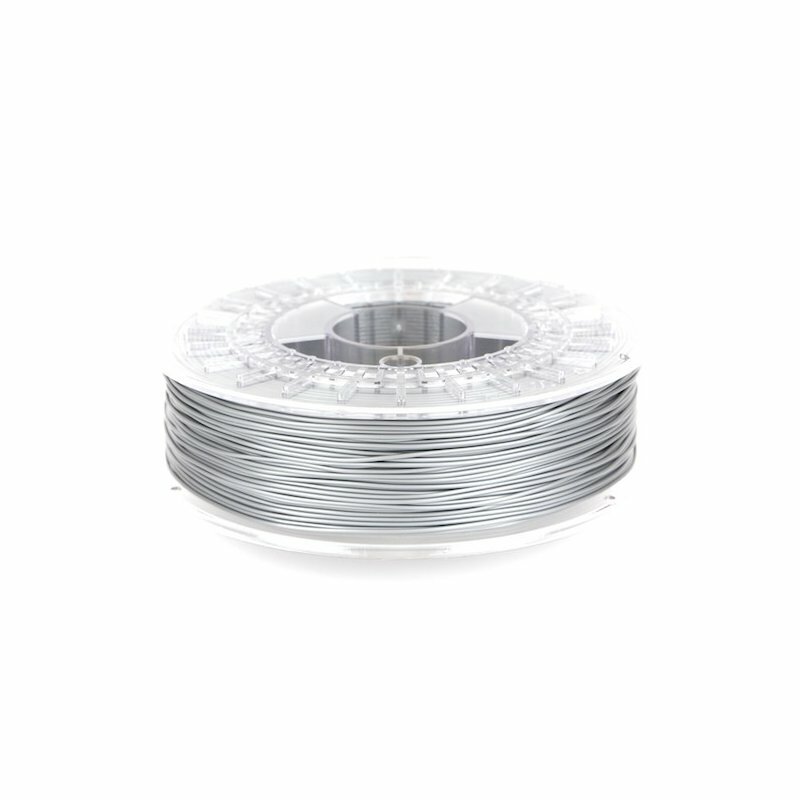 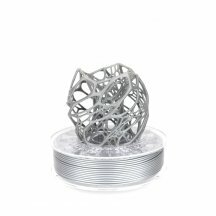 ColorFabb Shiny Silver 1.75mm PLA – the perfect colour for robots, spacecraft as well as parts with a futuristic look. 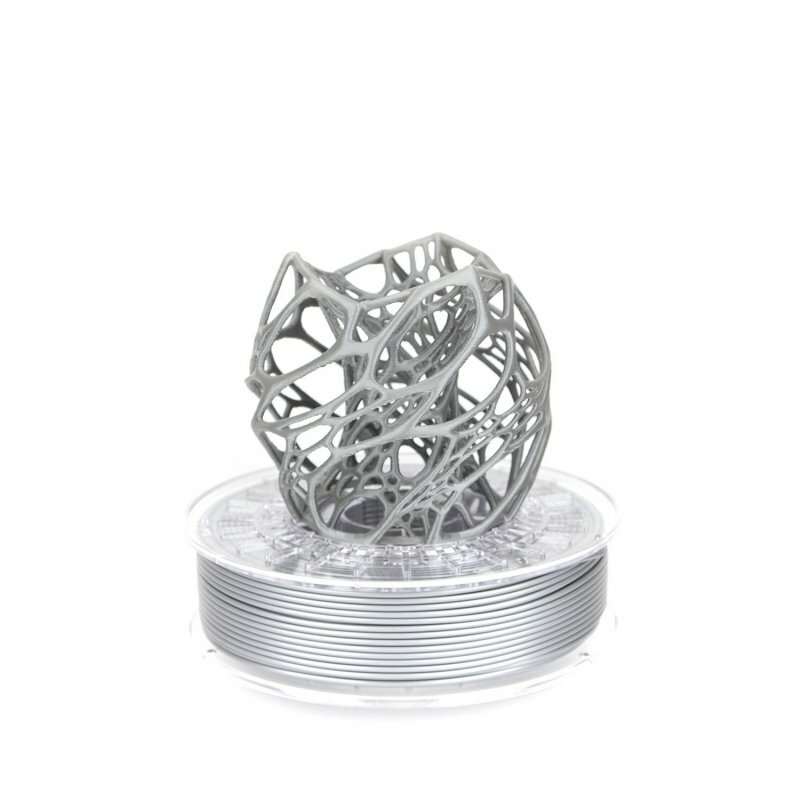 Shiny silver is a nice dark silver colour that gives your project a fabulous look. 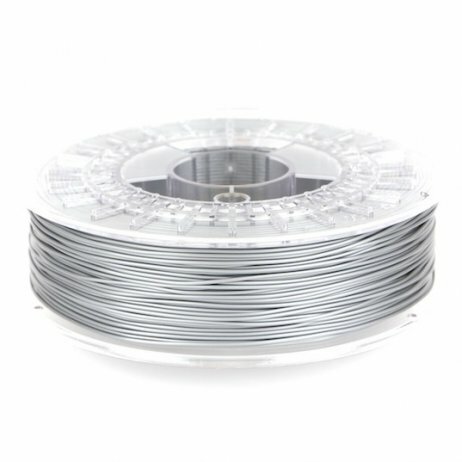 It's the perfect colour if you’re looking for something to add a little shine to your 3D prints.